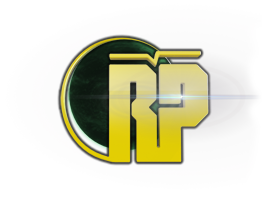 One of the best sources available for Arizona offroad riding areas for everything type of vehicle from dirt bikes, ATVs to Jeeps and Polaris RZRs. A site deticated to finding great places to ride your ATV, dirt bike or Polaris RZR. 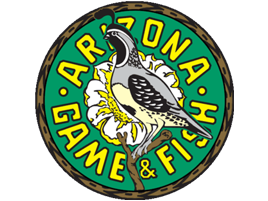 While the site is nation wide, we have provided a link below for the Arizona page. 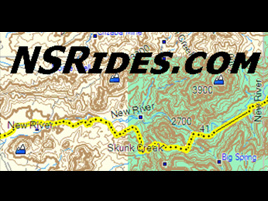 Great ride reports with GPS data, photos and video almost specifically for Arizona. This site is helpful for anybody new to riding in AZ, it includes trails ranging from single track for dirt bikes to adventures for ATVs and UTVs like the Polaris RZR. 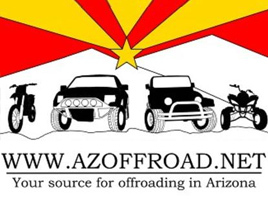 ​This is Arizona's official website for Off roading. It includes registration requirements, trail maps, OHV education and safety and more. Extreme Arizona is an authorized dealer for WPS. We use their products both on our own machines and customer machines receiving service in our service department. 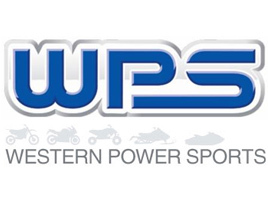 WPS is a large distributor of parts, apparel and accessories for all offroad motorsport activities. They have separate catalogs for dirt bikes, ATVs, UTV and street motorcyles. 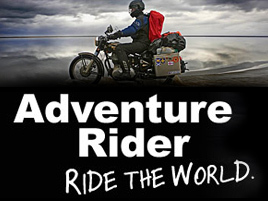 Most frequented and informational motorcycle forum on the internet. Everything from 'battle scooters' to full sized adventure bikes and everything in between.